With the exception of California's longstanding ability to set its own tougher emission standards, any car legal to sell in one state of the U.S. is legal to sell in all of them. And aside from a handful of differences—daytime running lights, speedometers marked in km/h—Canadian-market vehicles are largely the same as well. Within the European Union, differences in vehicle approvals were harmonized two decades ago, but each country still oversees the testing and approval of vehicles sold within its borders. That has led to widely acknowledged laxity on the part of regulators in countries that have large, influential auto industries to protect. Germany, for example. In light of the Dieselgate scandal in the U.S. and renewed attention to the real-world emissions of diesel cars sold by virtually every European automaker, public attention was drawn to that laxity. 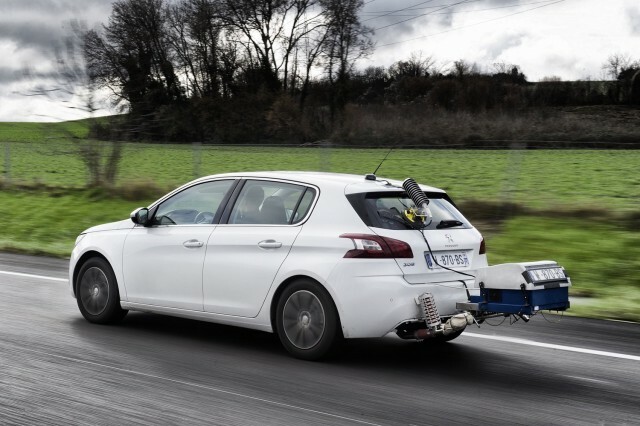 Now, as reported last week by Reuters, the European Union has gained new powers to "check up" on each member country's vehicle-approval authorities and set targets for emission testing procedures. 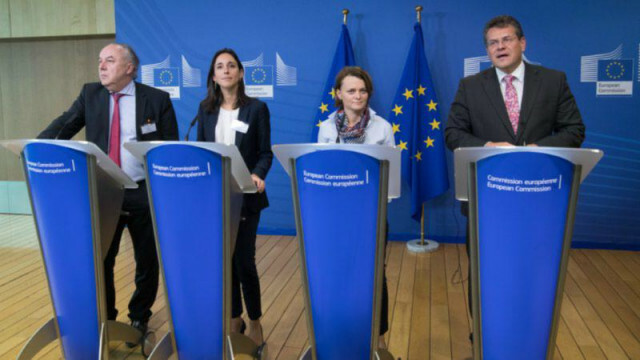 The new rules were first proposed in 2015 as a direct result of the Dieselgate scandal, but negotiations among EU officials in Brussels and member countries' regulators have taken two years. Germany and Italy were the last two holdouts, according to Reuters, and the two countries—each of which has a large native auto industry—have now agreed to EU oversight. Elzbieta Bienkowska, the EU's industry commissioner, was blunt in her statements about the new rules. “We know that some car manufacturers were cheating and many others were exploiting loopholes," she said. Key elements of the commission's proposals were upheld in the final rules, she added, "including real EU oversight and enforcement powers." EU officials, Reuters said, had "grown increasingly frustrated with what they [saw] as governments colluding with the powerful car industry." Among the commission's new powers are the ability to require recalls throughout the EU countries, not just in a single country; check vehicles approved by national authorities at random; and levy fines of up to 30,000 euros ($35,300) per car if type-approval rules are breached. It can also audit a country's approval bodies and processes. However, negotiators dropped a proposal to end the system under which automakers pay laboratories to test the vehicles being certified. That arrangement is widely acknowledged to put pressure on the labs to produce acceptable results so they can retain that automaker's business in future. 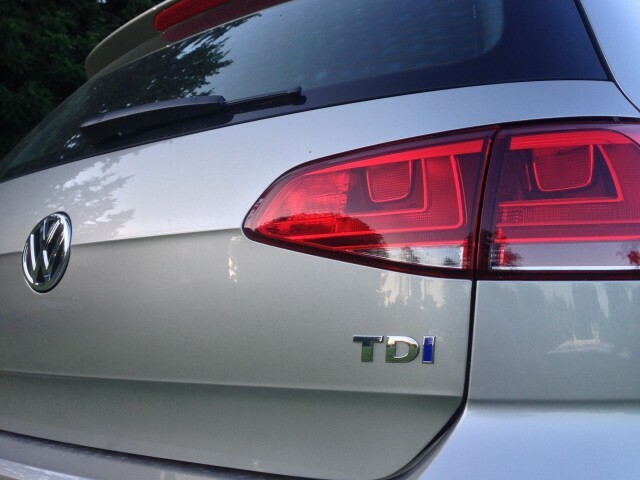 One direct result of the VW scandal is the commission's new ability to require a minimum number of on-road emission tests, of the kind that exposed the real-world emissions of the Volkswagen TDI diesel vehicles that used "defeat device" software to circumvent U.S. emission-test routines. The new rules must still be formally adopted by the EU Parliament and accepted by member states.